Marvel Cinematic Universe fans have been waiting for the next story arc for Jeremy Renner's Hawkeye ever since Avengers: Infinity War and Avengers 4 have been in production. There's long been rumor that the MCU Hawkeye would be undergoing the same kind of evolution that his Marvel Comics counterpart did in the 2000s, losing the purple archer theme and trading for the darker persona of the ninja/samurai crimefighter, Ronin. Avengers 4 set photos and videos have indeed confirmed that Renner's Clint Barton will get a big design change in the film, but we're still waiting on the official look at what MCU Ronin will be. 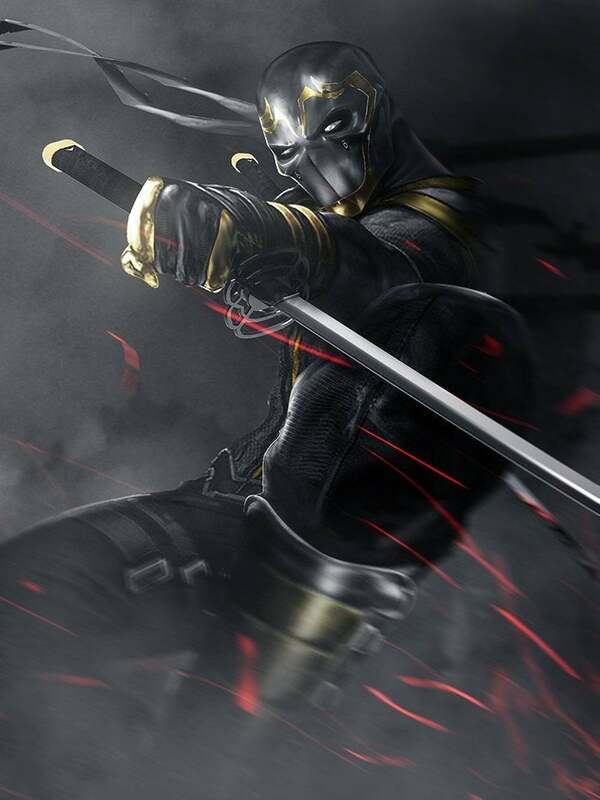 Thankfully, Marvel fans have been pumping out more and more concept artwork of what Jeremy Renner's Ronin could look like, and ComicBook.com friend BossLogic has created what may be the best concept for a live-action Ronin yet! 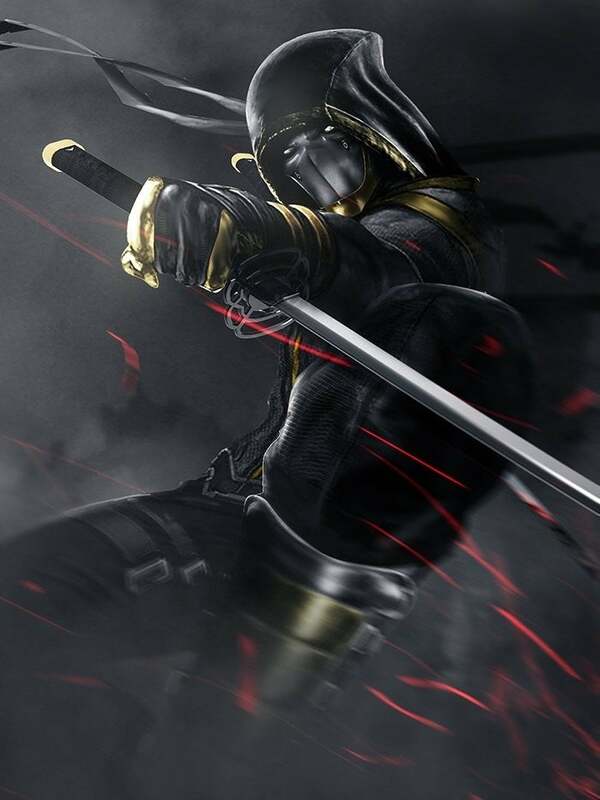 Whether it's the artwork seen above or some of the previously released unofficial concept art of Ronin, most fans seem to think that Renner's Ronin will come with some kind of hood option with his costume. It's questionable whether Marvel Studios designers would go that route, though, as a hood isn't really a functional garment for someone as gritty and prone to brawling as Ronin. What makes this BossLogic artwork so stunning is the level of detail in the mask. It's done in a way that definitely brings the comics to life, but also reflects a certain amount of personality in its look, if only a mysterious personality, as well as walking the tightrope between being heroic in the ninja or samurai mask tradition and just plain frightening. That design aesthetic could be very important to both Ronin's costume and character arc in Avengers 4. A lot of current fan theory leans towards a scenario in which the retired Clint Barton's beloved wife and kids were disintegrated in The Snap, leaving Clint traumatized and broken. Instead of returning to Hawkeye work, Clint could presumably become either obsessed with reversing The Snap, or get violent and reckless as a man with nothing left to lose. Either path would definitely require the kind of fearsome Ronin persona depicted above. What do you think of the artwork?